Up to one hour of our time for keyword research and analysis. Includes a detailed report regarding keyword performance, suggestions for improvement, and competitor keyword analysis. 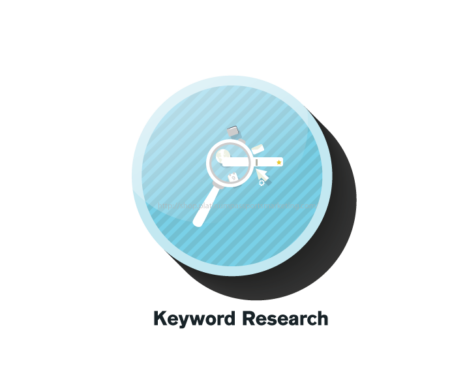 With our SEO keyword research service report in hand, you’ll be poised to make vast improvements to your site and see traffic and sales begin to climb. Click the button below to add this service to your cart. Want your SEO keyword analysis included in your package for free? Check out our discounted SEO subscription packages, which include free keyword research and an SEO keyword research service report. To learn more, click here.